Lodge Brothers of Sunbury and Shepperton held their annual remembrance service at St Mary’s Church this year. 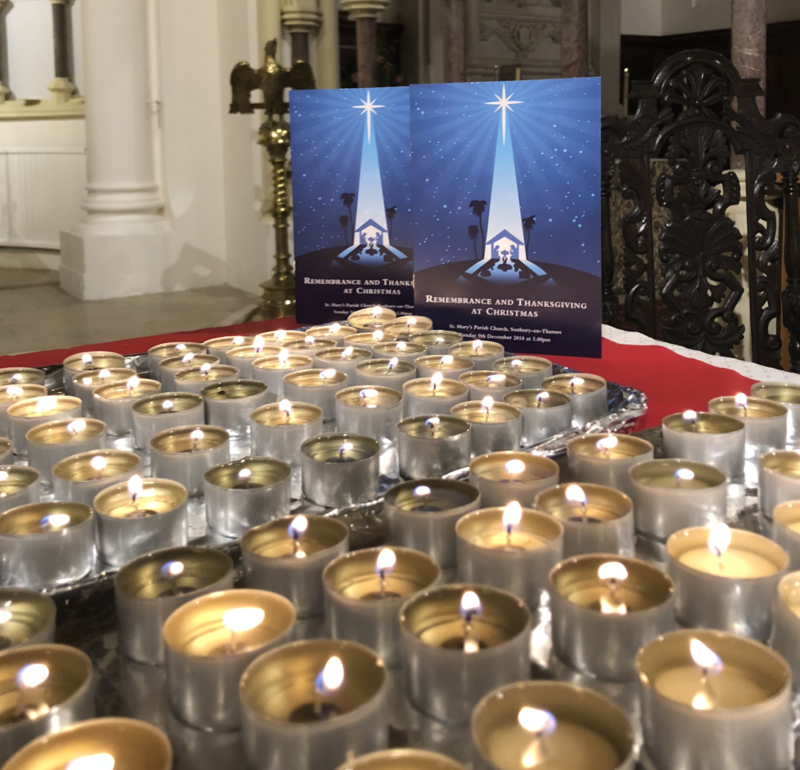 The service, which was led by Father Andrew Downes and assisted by Father Simon Douglas Lane, was attended by around 300 people and yet felt intimate and personal. “Dear Xenos, Andrew and all you other lovely people at Lodge brothers, I’ve just arrived home after attending the church service in Sunbury and I wanted to say thank you so much ! It was a beautiful service, so well organised and extremely thoughtful of you to organise this for those of us experiencing our first Christmas without a loved one. My family and I all expressed how unusual it is for a business to still think of its customer after a service had been provided and we felt that it is testament to the fact that you are a family business, who clearly care about other families.